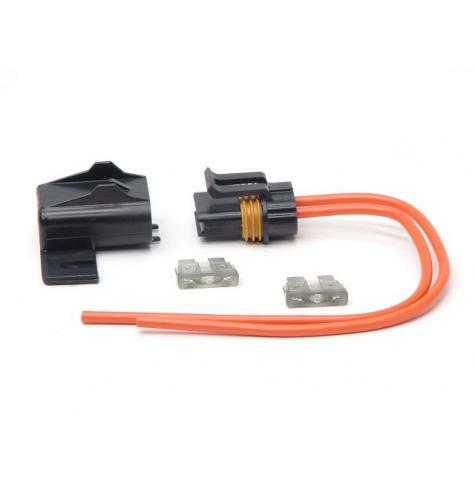 This heavy-duty, waterproof fuse holder snaps securely closed and won't leak under any conditions or location. Uses the well-known "superseal" method to cinch closed under pressure to prevent water entry . 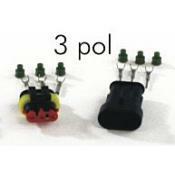 The cover has a tab with a mounting hole for a screw or zip-tie. 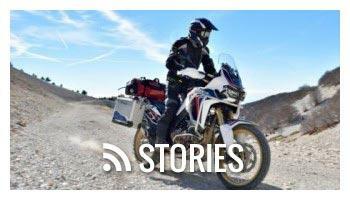 This fuseholder is properly isolated from both water and vibration making it appropriate for motorcycles, off-road vehicles and military applications. 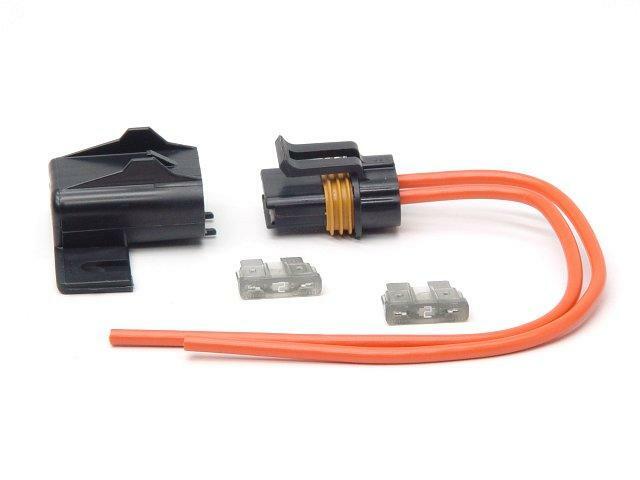 The fuseholder comes with two 20-amp fuses so you can use this kit to wire in heated clothing, auxillary lights or most other electrical accessories on your bike. 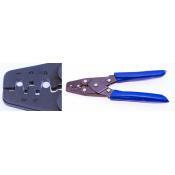 The fuseholder is made with heavy duty 12-gauge copper wire and is rated for up to 30-amps at 32v. 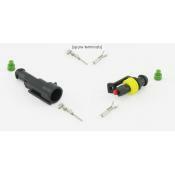 Using the included 20-amp fuse in a 12v wiring system (common on motorcycles) this kit can take a draw of 240 watts.